The initial results are in and the winners are: Steve Ballmer, Steve Jobs, Jony Ive and Felix Kraus. Here is your updated Bracket. On to the second bracket of Mobile Madness 2016 with a continuation of the people that contribute to the mobile landscape. Some of these indie darlings have made the jump to the big leagues but for the rest, they soldier on one awesome book, blog post, or tweet at a time. Ayah Bdeir is the founder and CEO of Little Bits everyone’s favorite snap and play electronics toys. We’ve been geeking over the space kit for a while now and constantly suggest these as a great intro-to-electronics. 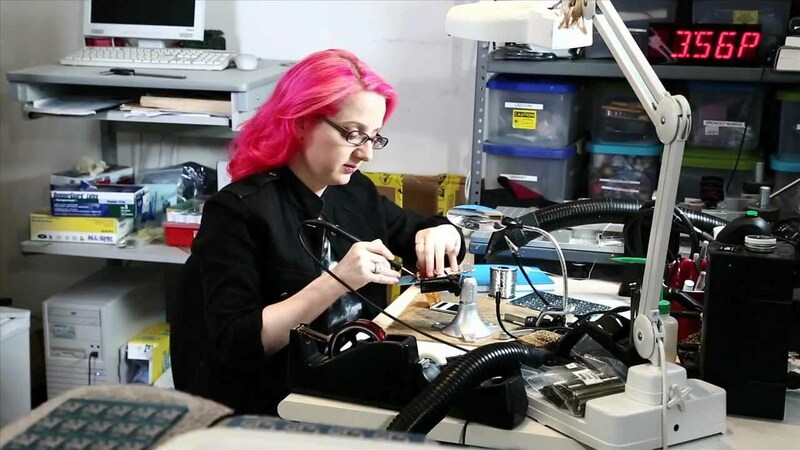 Limor Fried is the founder of Adafruit the one-stop shop for all the whosits and whatsits to make your maker-dreams come true. Adafruit materials power our christmas tree and gif tv (really!). Natasha Murashev more commonly known as Natasha the Robot is everywhere all at once with her talks, advice, and tutorials on all things iOS. She’s been a key figure in brining Swift to the masses, including help organize the try! Swift conference. 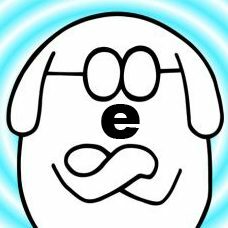 Meanwhile, Erica Sadun has been a major contributor when it comes to Apple’s latest language, Swift. 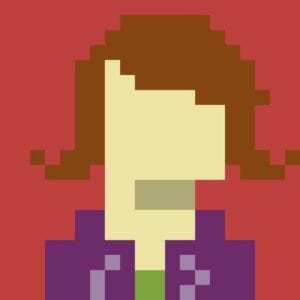 While her skills with Swift are only matched by her wit, according to the Swift Evolution project, she has by far the highest number of accepted pull requests. You can be sure her ideas are not taken lightly in Cupertino. Both are rocking it with the new Swift language and have build a massive following for their questions, comments, and observations. 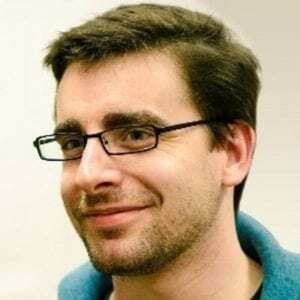 Jake thrust himself into the spotlight with his incredibly famous open source Android libraries such as ActionBarSherlock and NineOldAndroids, as well as his contributions to Square’s massive catalogue of open source libraries such as Butterknife and Retrofit. He continues to deliver enlightening talks and presentations about Android and its continued evolution as a platform. 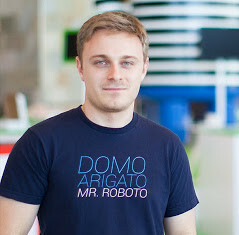 While also an experienced developer, Roman is most famous for his work with the UX aspect of Android development. As one of Google’s most popular designers, Roman helped bring the beauty of Material Design to the Android world. 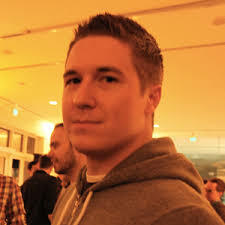 He has also crafted a collection of open source libraries focusing on improving user interactivity and experience with your Android projects. 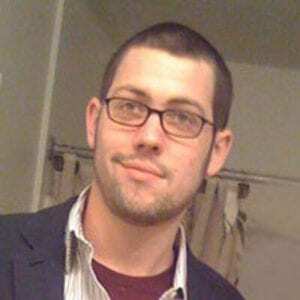 When it comes to iOS developers, Mattt with three Ts is virtually a household name. His brain children AFNetworking and NSHipster are still widely used and respected to this day. Go check out his other projects too for a host of other useful libraries and services. When it comes to the best tutorials in the shortest amount of time, Jake Marsh is your guy. His little bites of cocoa has become an overnight success, and is a great place to learn fun new iOS tricks that can be used in every day development. Both these guys have made their mark when it comes to contributing to the development community.